WESTPORT — A Bridgeport woman gave police her friend’s name when she was pulled over, police said. Around midnight on Feb. 7 police pulled over a car on Jesup Road in front of the Gillespie Center. The car had an expired registration and no illuminated marker plate on the back and the driver was unable to provide proof of valid insurance, police said. The driver told the officer she worked at the Gillespie Center and, police later discovered, misidentified herself by giving police her friend’s name. 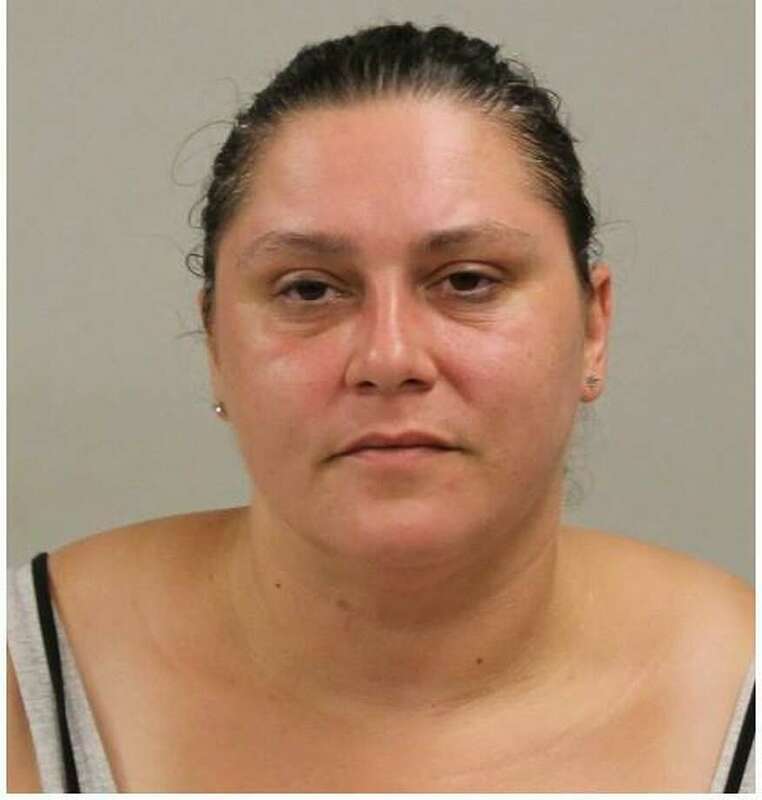 The person with the name Tonya Brown, 40, used to identify herself was made aware of the encounter with the officers and resulting misdemeanor summons and contacted Westport police on June 16 and said she was not in Westport on the night of the incident and that Brown had used her personal information at the time of the arrest, police said. Investigators learned Brown was employed by the Gillespie Center on the date of the incident and was due to work at midnight but reportedly came late that evening, police said. The car-stop was also witnessed by a third party inside the building, police said, adding Brown’s driver’s license was suspended at the time of the car-stop and the car she was driving when pulled over belonged to a friend of Brown’s. Police submitted a warrant for Brown’s arrest and on Aug. 17 she turned herself in at Westport police headquarters and was charged with criminal impersonation, interfering with an officer: non-assaultive, and illegal operation of a motor vehicle unders suspension. In addition, Brown was charged with insurance coverage fails minimum requirements, operation of an unregistered motor vehicle, and improper rear/marker lamps. Brown was released after posting a $2,500 bond and is scheduled to appear in the State Superior Court of Norwalk on Aug. 30.